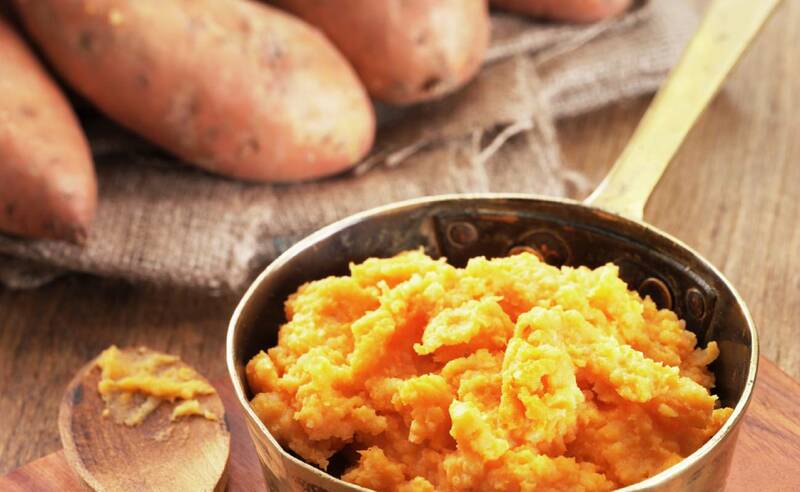 Tasty sweet potato, mashed and blended with potato for a lovely smooth texture. A lovely twist on traditional mash with a delicious touch of sweetness. It comes in individual discs to make preparing to order quick and easy. 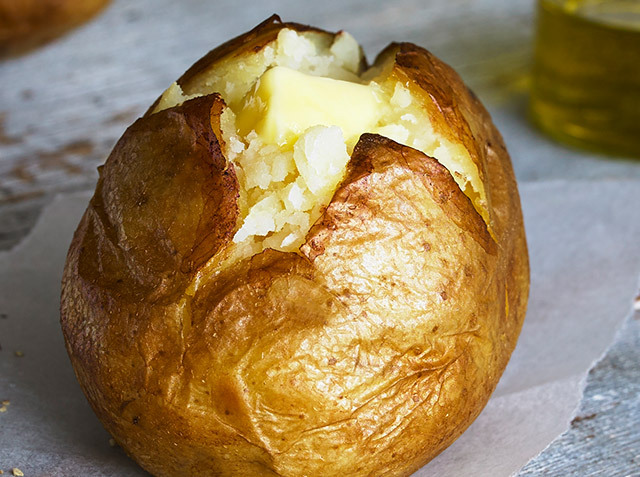 Sweet Potato (62%), British Potato, Sunflower Oil, Whey Powder (Milk), Salt, White Pepper.